Add your friend's details to the box below and a new account will be created for them with a free ticket to Hint Hunt – The Live Escape Game! Zen Room. Are you good at puzzles, cracking codes or breaking out of jail? Would you like to be locked in Euston with thinkingbobbers for an hour and beat the current record? 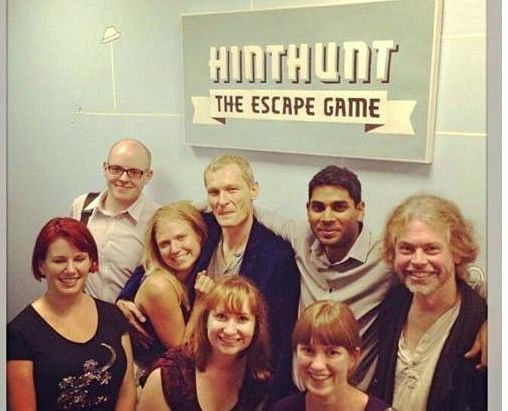 Then you'll love HintHunt, a new simple and fun escape game!